Here is my review of a few of my latest beauty favorites – Glossier Body Hero Duo, Ouai Rose Hair Oil, and Herbivore Coco Rose Body Polish. Sylvie in the Sky is a story of Sylvie - a dreamer, doer, and bliss seeker - her family, their beach-side home, and a peek into their westside style. 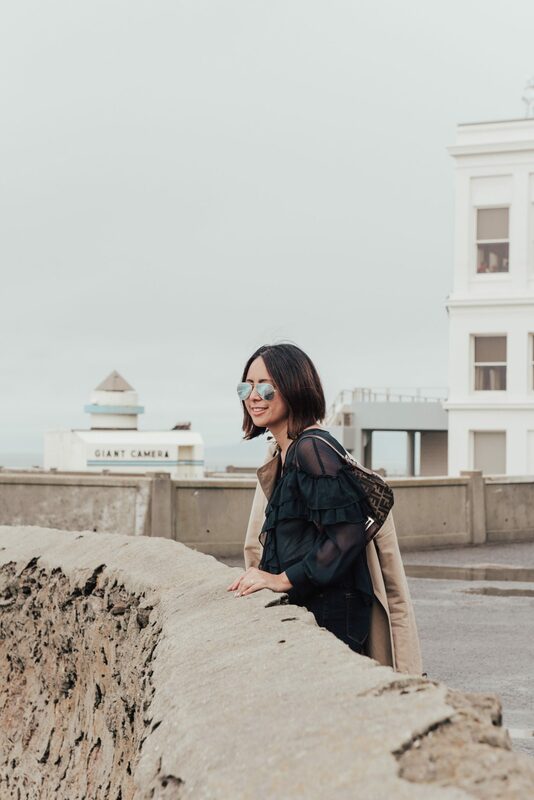 From fashion to food to family travel adventures, Sylvie shares her secrets to the best of California living and dreaming. Sylvie in the Sky contains paid advertising banners and some contextual affiliate links. An affiliate link means that we receive commission on sales of the products that are linked to in my posts. So if you click on a link and make a purchase from an affiliate site, then I may make a commission from that purchase. I also work with affiliate links, on occasion, on my Pinterest page. The content of my posts or pins are all items, things, and experiences I genuinely like and will only work with affiliates that fit my aesthetic and brand.Any products which have been gifted or provided gratis to Sylvie in the Sky for review is noted with an asterisk (*) or c/o (courtesy of) at the bottom of the post and are only posted if a good fit for the Sylvie in the Sky aesthetic and content. Any sponsored giveaways or posts will be noted as such.